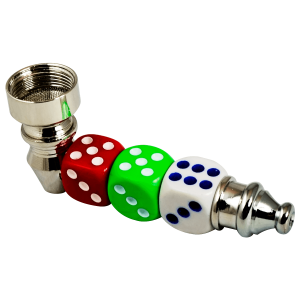 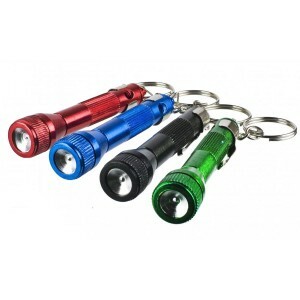 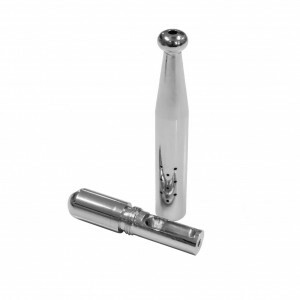 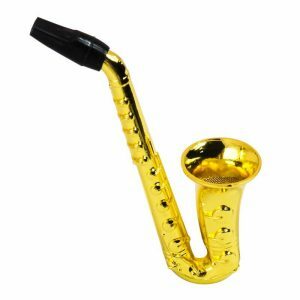 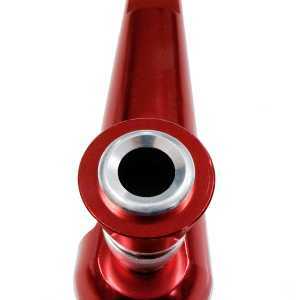 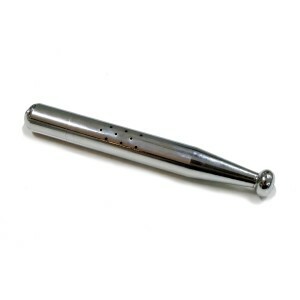 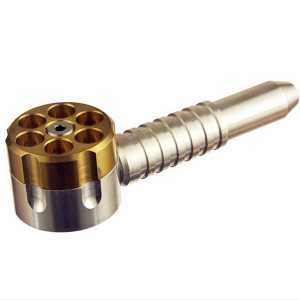 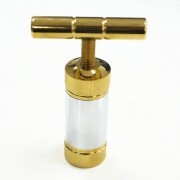 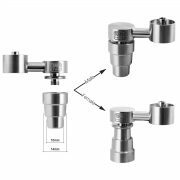 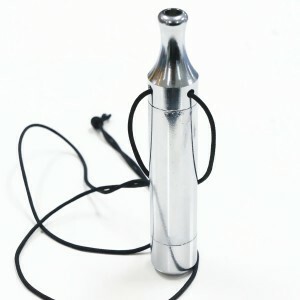 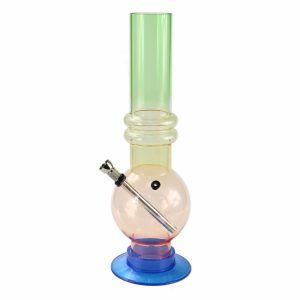 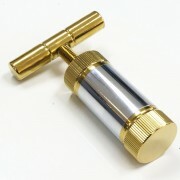 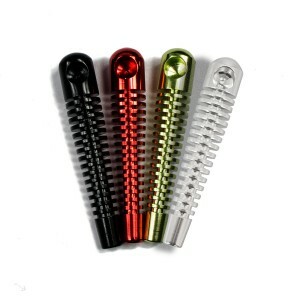 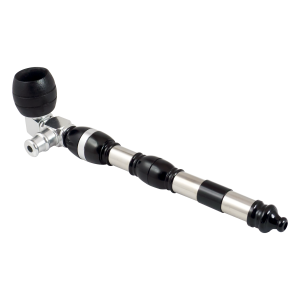 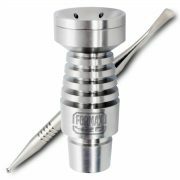 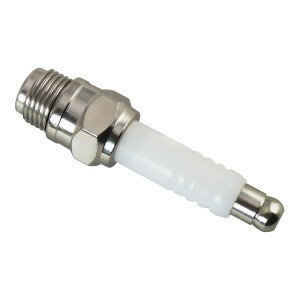 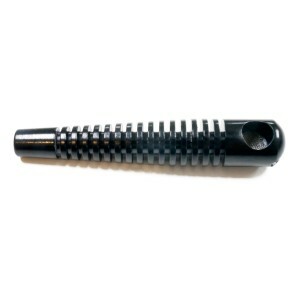 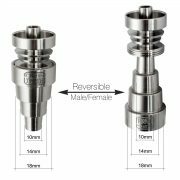 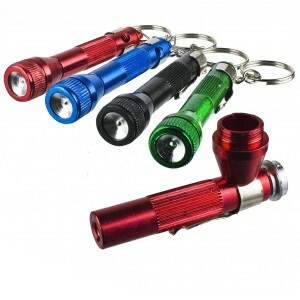 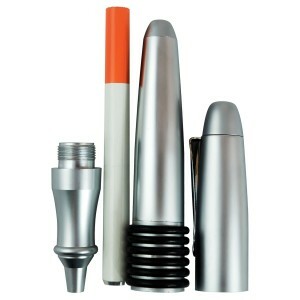 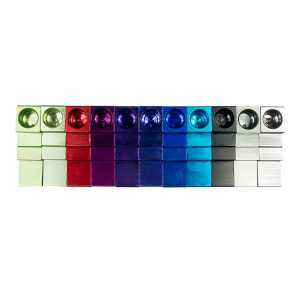 In Formax420.com, we have an enormous selection of smoking pipes,especially for novelty smoking pipes. 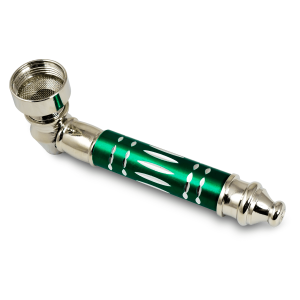 Choose from hand, spoon or novelty pipes in a range of materials including borosilicate glass, wood, soapstone, meerschaum, metal and anodized aluminum. 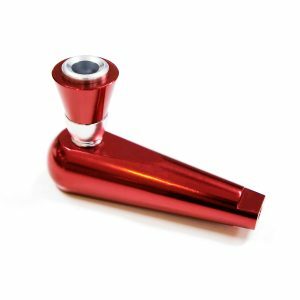 Our premium quality pipes for the discerning connoisseur are sure to please but for those looking for inexpensive pipes to get you started, you’ll find styles to suit every smoker and prices to suit every wallet. 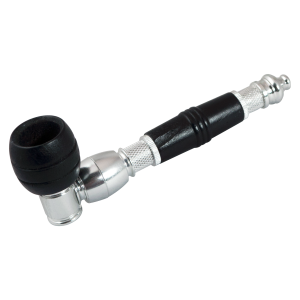 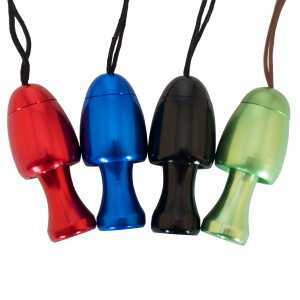 We also have a variety of wrapped and boxed pipes that make ideal gifts for any occasion. 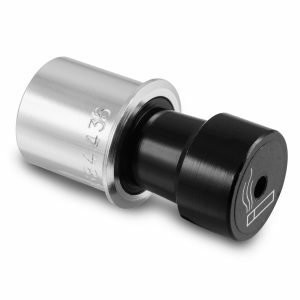 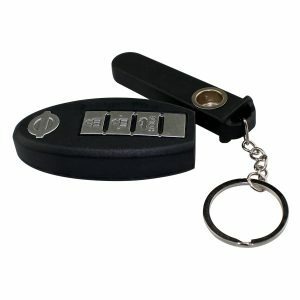 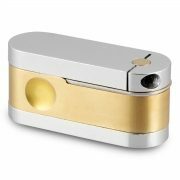 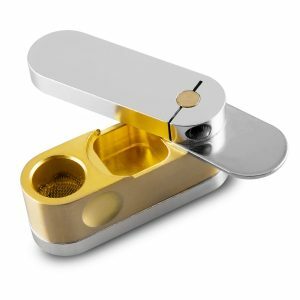 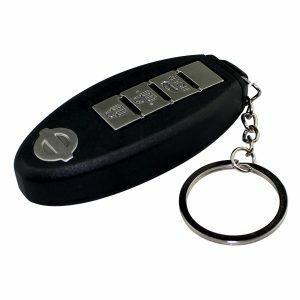 Discreet smoking pipe designed like a car key . 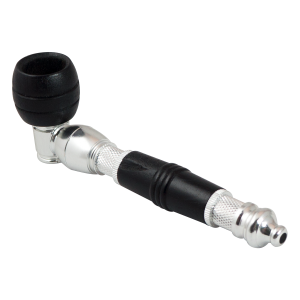 Mini Pipe in multi styles. 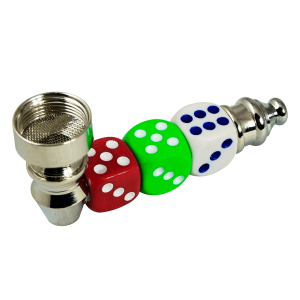 This Pendant Mushroom Pipe can be worn around your neck as a decoration, while secretly retaining the ability to transform itself with the help of human fingers into a nice little pipe. 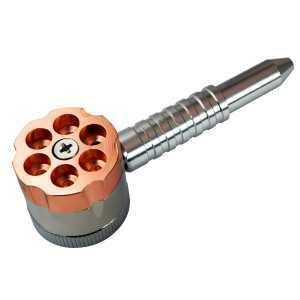 It is a cigarette hitter in the pen. 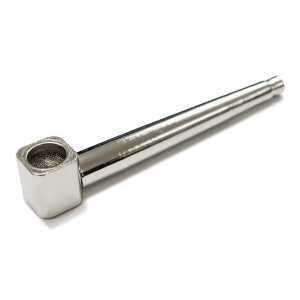 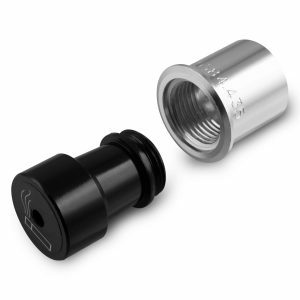 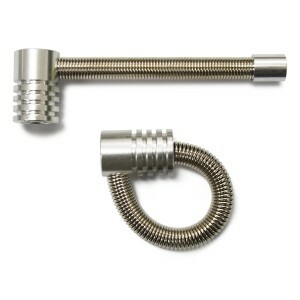 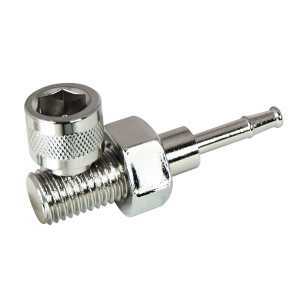 This pipe is both fun to smoke through and great for stashing neatly in your pocket when you are on the travel.